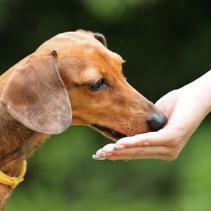 Has your dog unlearned everything that you taught it? Just when you thought that it was well trained, it has turned into the naughtiest of them all? And by chance... Is your dog nine months old? Don't panic. Your dog is just a teenager. Some dogs are also rebels when they are teenagers. While they are puppies, they usually depend on people and on other dogs, and they have a strong instinct to let themselves be guided by others. Once they reach the age of six months, they begin to think for themselves and to test their independence. It is at this time when we must be consistent with the set rules and with everything that we have taught them until then. It is a critical period for your relation but also for its education. 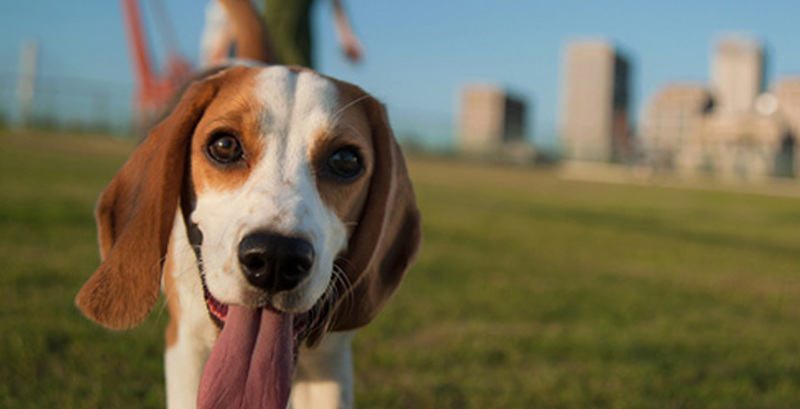 What your dog learns during this period will stay in its memory for the rest of its life. Thus, it is of great relevance that during this period you give it an order when you really want it to obey. You must carry out short training sessions each day to improve its obedience and include therein orders such as "sit", "lie down" and "still" so that it turns into a routine for the puppy. Finally, and as a summary, in order for your dog and you to overcome adolescence, you must remember these three words: be consistent, persistent and patient, and you will overcome the most rebellious adolescence.